This gorgeous book features hundreds! 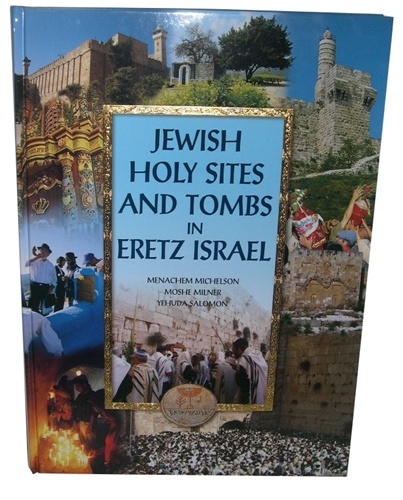 of photographs of Israel - Jewish Holy Sites, tombs of the ancients, celebrations and more, all in an oversized 9Â½" x 13Â½" coffee table sized edition. Also included are legends of the land and sages, stories, Yahrzeits and more. 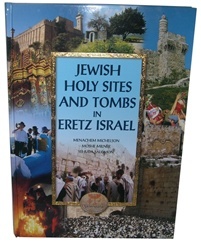 Buy it and feel the draw and mysticism of Israel today!